Charming rambler in a fantastic location! When entering you will be welcomed by a wood burning fireplace in the relaxing living room. Through the hallway you will find a bright open kitchen with eat-in area & access to the private back yard. 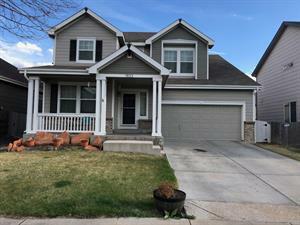 The 4 bedrooms are nicely sized with the master having a 3/4 bath & walk-in closet. Across the street from Rainier Woods Park. Don’t miss this opportunity to make this home yours. Contact our leasing agent for more information! Professionally managed by Pathlight Property Management, the exclusive property manager for Home Partners of America, offering excellent customer service, 24/7 emergency maintenance service, online application and payments, and pet-friendly options. 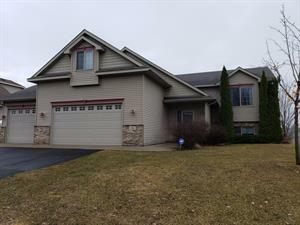 Live in the beautiful Orland Park Town home! Just a quick drive to the Metra or 12 minute walk. This renovated town home features a large kitchen with granite counter tops, SS apps and great counter space. Wood floors and carpet are featured in the main living areas and bedrooms. Three good size bedrooms with good closet space in each room. 2 car garage.